After reading that there was some migration happening on the internet I put the trap out and caught a Vestal. 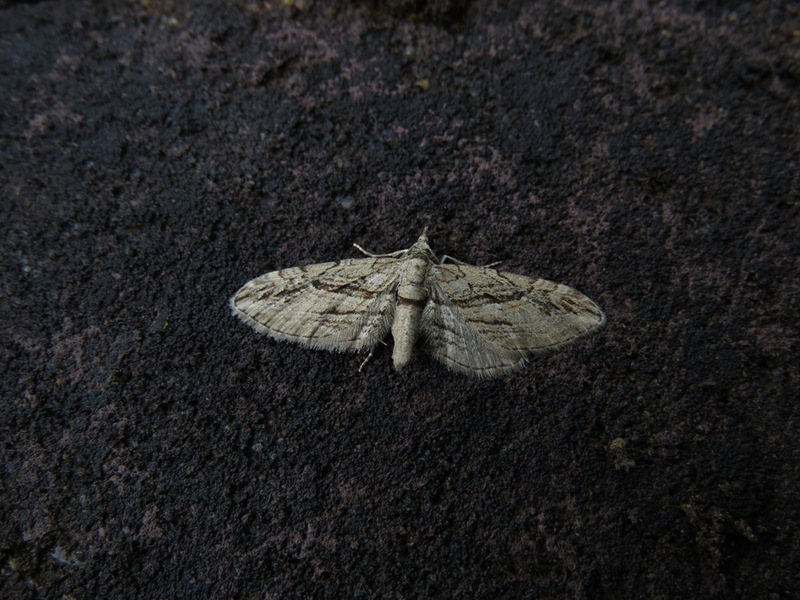 Two Rush Veneer, a Silver Y and four Diamond-backs were the only other migrant species. Also recorded my second Cypress Pug for the garden here at Norchard Worcs, the first being in 2007, and Cochylis hybridella exactly three years after the first one arrived. Always nice to get a Vestal, Mike, but what caught my eye there was the Cochylis hybridella as I had my first here at Halesowen a couple of nights ago. I believe Ian Machin also had one at Bewdley. 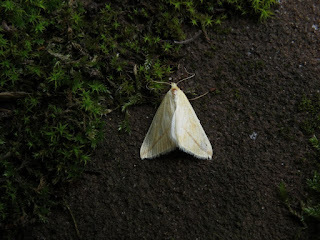 I also had a Vestal at Haugh 3 nights ago. These southerly winds might help migration. So far in the garden just the occasional Silver Y and Nomophila noctuella, I'm presuming the Plutella xylostella could be home bred still.